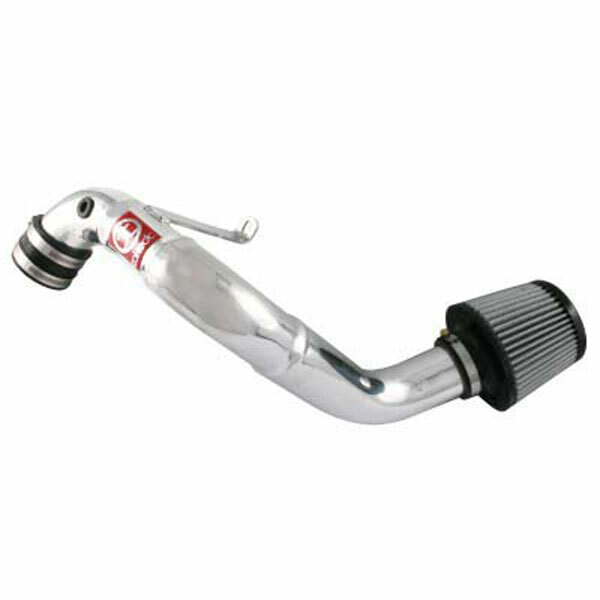 AFE Power TA-1003P - AFE Honda Fit 1.5L 4 cyl. Manual Transmission4 HP5 torque Attack Cold Air TF-9002D; 2009-2009. 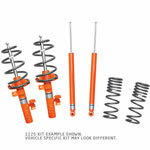 Below are other popular parts other customers have purchased for their Honda Fit.